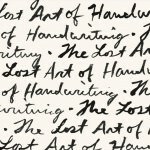 How to convert images to editable text without OmniPage Standard or OmniPage Ultimate? 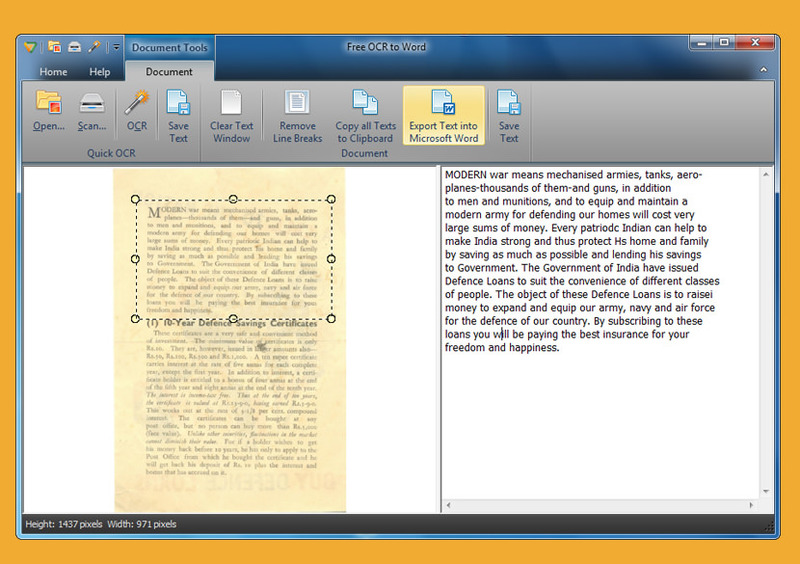 Naunce’s OmniPage is the market leader in OCR, it delivers maximum productivity with 99% character accuracy and has the capacity to re-create the same document as an editable digital document in any format in less than 2 minutes, what makes OmniPage stands out among the other freeware is the ability to reformat the layout of the document just like the original format with tables, cells, bullets and graphics. 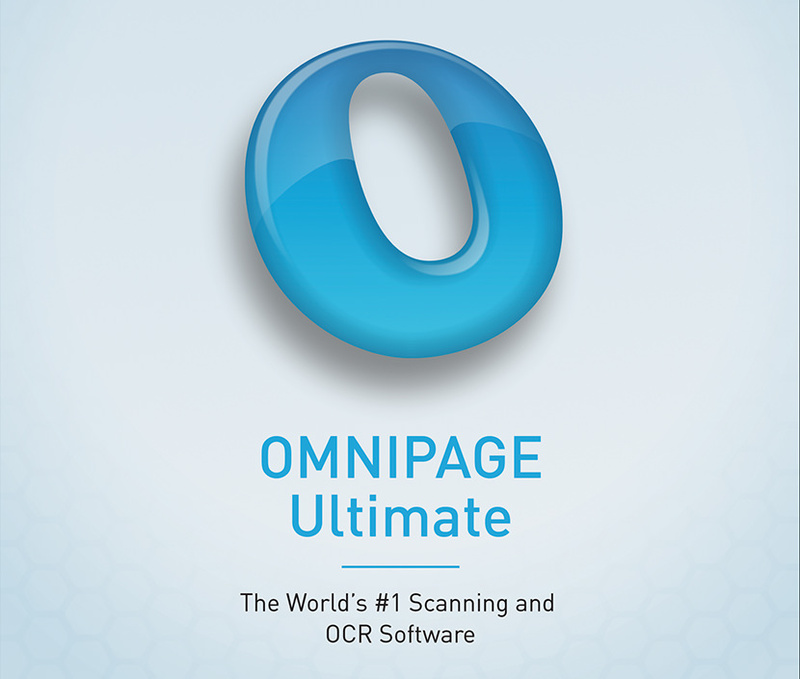 Omnipage works with every scanner hardware in the market, the only drawback is the price tag, other than that, it is the most accurate OCR I’ve ever used, way better than Google OCR. The entry-level version of the world’s best selling OCR software cost about $150, expensive. Why waste time and perform something illegal such as downloading a pirated version of OmniPage via torrent when there are other alternatives OCR available free for everyone? We’ve compiled a list of Free OCR software, these OCR software may not be the best but it doesn’t cost a bomb. 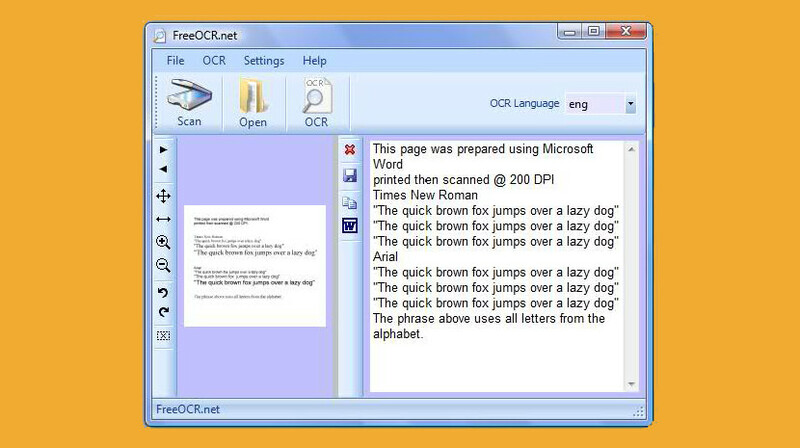 Convert your scanned images to text files or Word documents with SimpleOCR, the only OCR (Optical Character Recognition) application that is free. Unlike other OCR software, SimpleOCR comes with a developer toolkit (aka SDK or API) that you may use to add OCR to your custom software application. SimpleOCR features include TWAIN scanning, ability to manually specify text and image zones, English, French and Dutch dictionaries, interactive correction with suggestions from dictionary, output to plain text or RTF (MS Word) formats and more. SimpleOCR provides all of the most commonly used OCR features and competitive recognition rates for many types of documents. SimpleOCR is as good as OmniPage Professional 16, if you happen to be a student and wanted to convert a few images into text once in a blue moon, why waste $150 and time searching for OmniPage Professional 16 Keygen when you are going to use it once? probably twice a year? Developers can use the SimpleOCR API to add OCR capabilities to their custom software. If your application deals with document images, SimpleOCR will let you add full-text searching or automate the indexing process with zone OCR. 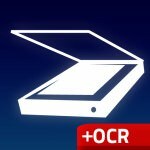 Free OCR to Word is an Optical Character Recognition (OCR) application, which supports digital cameras, smartphones and scanners, and can recognize 11 different languages. Free OCR to Word has a user configurable camera filter that you can customize for a particular camera or smartphone. This software comes handy in places where camera phones are prohibited, like in a library or book shop. The OCR results can be reformatted into both text and images, and the final output can be MS Word or any other compatible word processor, this includes PDF, Plain text or audio through Text to Speech. Free OCR to Word now features an image straightening function for capturing images from books. Maybe This Is The Article? 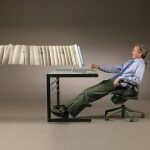 : Where is the OCR (Document And Imaging) in Microsoft Office? FreeOCR is a free OCR program for Windows, it is very simple and straightforward to install and use. It supports multi-page tiff’s, fax documents as well as most image types including compressed Tiff. The only drawback for FreeOCR is it inability to read PDF documents, certain PDF documents has the copy and paste feature locked, having an OCR scanner would definitely speed things up. 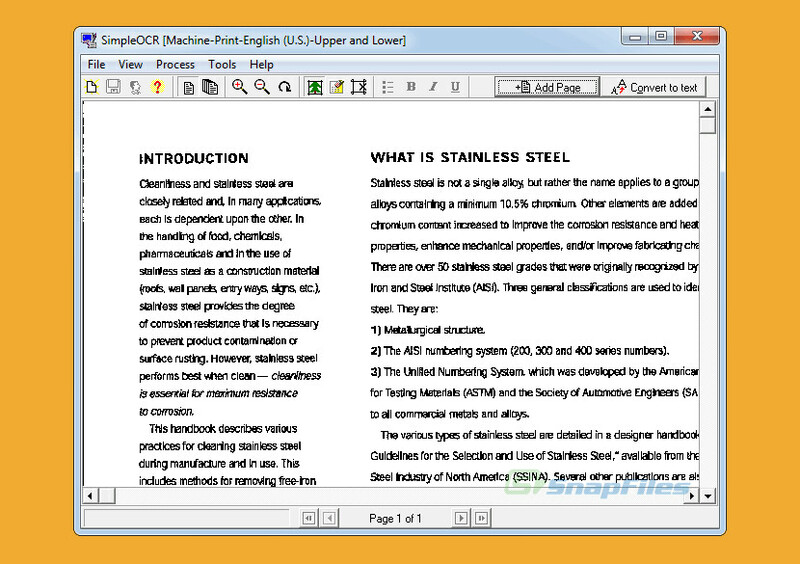 Free OCR is an open source software, thus making it a freeware, unlike other OCR software which is only made available freely for personal use, Free OCR is available for commercial use as well. The free OCR engine is distributed under the Apache V2.0 license, meaning to say the continuation support from the open source community would never ceased to exist. This is a helpful listing of OCR options. 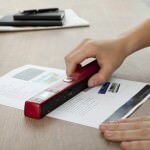 My favorite online documents converter is a beta software offered for free from Ricoh Innovations. I’d recommend checking it out! my name is santosh,i am looking for the software which converts the text from the picture messages so if you have any idea regarding this topic,please inform me. which type of convert ion is,i want to write the message and i want to convert to text meassage. Thank you for letting us know FreeOCR is not free – how much does it cost?